Click on an Add to Cart Button Below to complete your order. You will have instant access to your eBook immediately following your purchase. The eBooks are in Adobe Acrobat format(PDF). If you feel that the information contained in our eBooks did not help you in any way, just ask us for a complete refund with no questions asked. That's how confident we are in the information we have included in these powerful, life-changing eBooks. 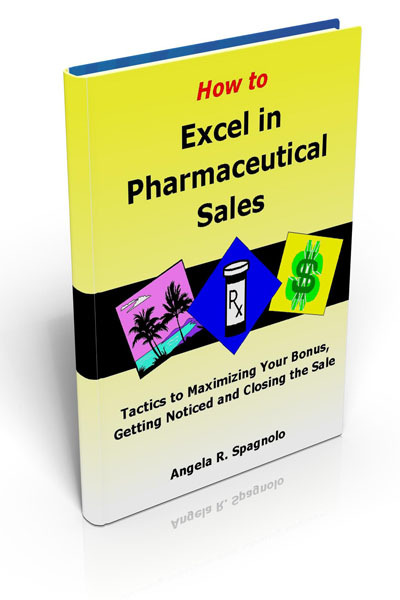 These eBooks were written with the sole purpose of helping people land a job in pharmaceutical sales and excel in pharmaceutical sales and we stand by our eBooks! 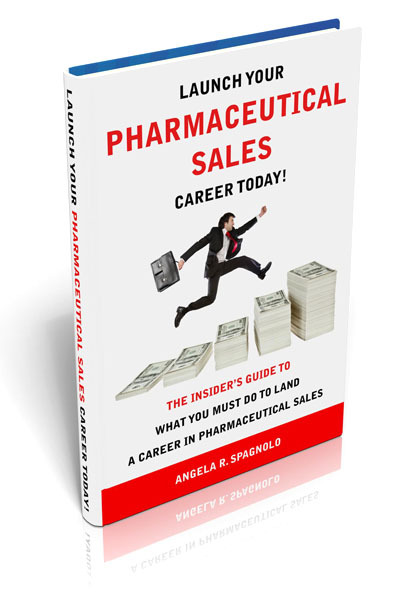 Get both eBooks, "Launch Your Pharmaceutical Sales Career Today!" AND "How to Excel in Pharmaceutical Sales" for only $39.95. You'll SAVE $10 off purchasing both eBooks separately!